The facility has continued to make improvements since opening. 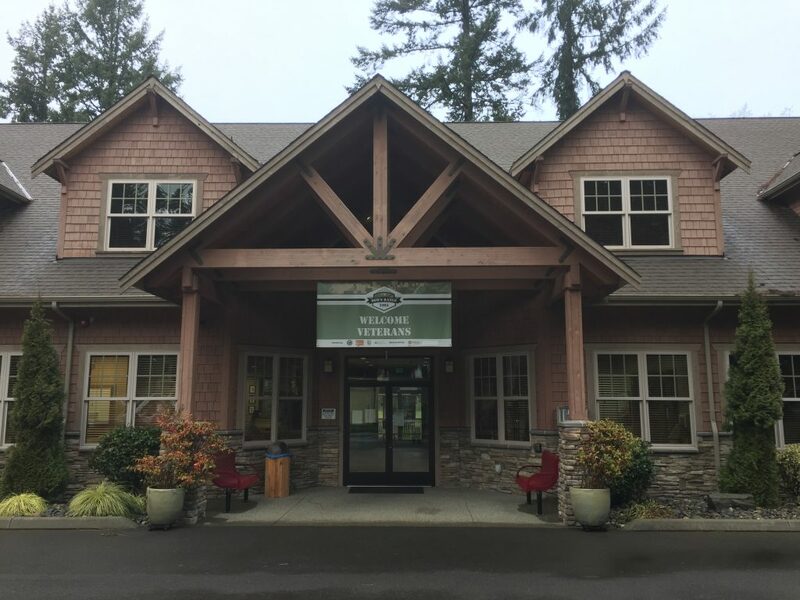 In 2004, the Friends of ALVGC was formed, and since has provided over $6 million worth of improvements to the golf course, including building a $1.4 million Rehabilitation Learning Center with full indoor training simulators (Full Swing), providing $3 million for the new back nine holes, funding the $600k irrigation system and buying 12 mobility-impaired golf carts and more than 72 new golf carts through the Cart Sponsorship Program. 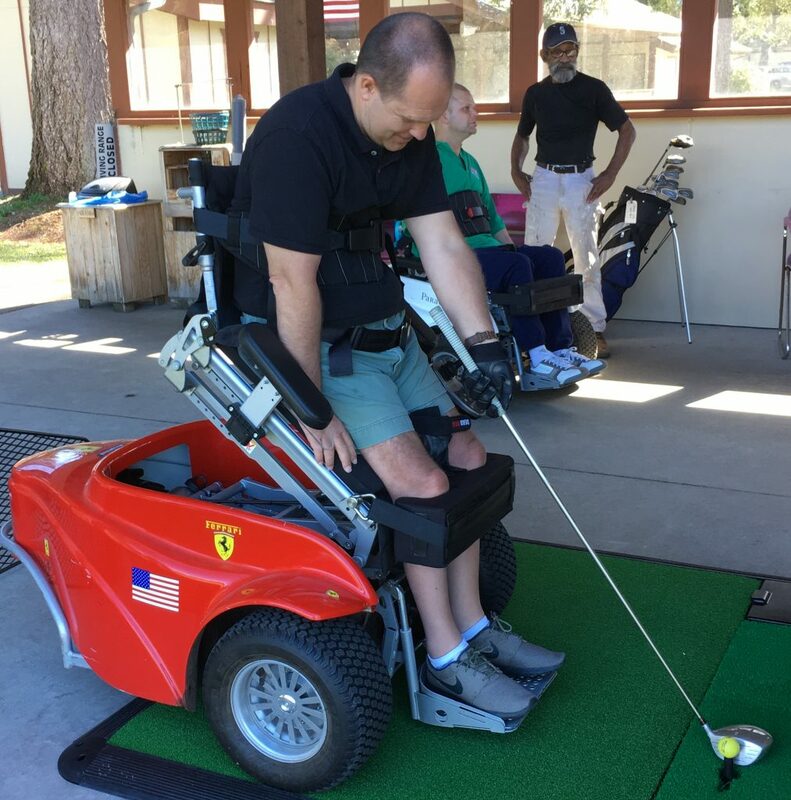 Power Tee® is an internationally patented automatic practice system that makes practicing golf more efficient, effective and fun. Created by Martin Wyeth and endorsed by US Open Champion and 2018 USA Ryder Cup Captain, Jim Furyk, winner of 21 events Worldwide and 2018 European Ryder Cup Captain, Thomas Bjorn and Elite Coach, Mitchell Spearman. The system operates in 18 countries and can be found at many of the world’s most prestigious golf clubs such as St. Andrews, the Belfry, Dromoland Castle and Le Golf National – hosts of the 2018 Ryder Cup. Power Tee® tees up more than six million balls a day and assists golfers of all ages and skill levels in improving their swing through repetition and rhythm in a consistent setting. We provide a first class, affordable venue for our veterans, who deserve our thanks and admiration for the sacrifices they have made and the hardships they have endured for our country. The golf course is managed, operated and maintained by over 230+ volunteers. Yes, that is right VOLUNTEERS! Name another golf course that has no paid employees. We are very proud of that statistic. We do this out of “our love for our veterans”. Many of the volunteers are also veterans to include combat veterans from all wars. Funding for the golf course operations and capital projects, to include all equipment purchases is created by revenue from golf fees and cart rentals and donations from local individuals, businesses and foundations. To date, donations have topped $6 million since 2004 when The Friends of American Lake Veterans Golf Course (501c3) was incorporated. Our latest addition, as of March 15, 2019, is Power Tees in all of our covered driving range stalls. Every single golfer comes away with a smile on their face and a “high five”. They are extremely happy to use the new Power Tee. Grow your business, win more customers, and make more money with Power Tee. Schedule an appointment with Power Tee today, so that we can show you how to give your customers what they want!